A park amphitheater in San Francisco’s Excelsior neighborhood named for San Francisco rock legend Jerry Garcia could be renamed—but not if a local community group has its say in the matter. 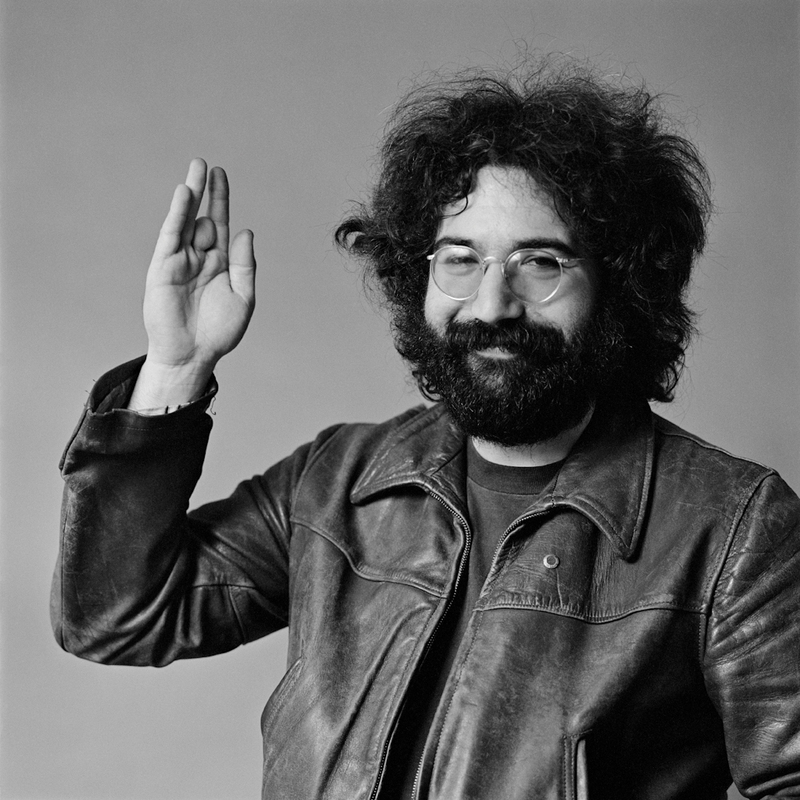 The Jerry Garcia Amphitheater in McLaren Park was named for the Grateful Dead bandleader, who grew up in the adjacent Excelsior neighborhood. The performance space that hosts the annual Jerry Day Festival every summer was named for the guitarist in 2005 after money from his estate went toward improvements at the park’s playground and amphitheater, located off of Mansell Street. Despite repairs, San Francisco Recreation and Park Department spokeswoman Connie Chan said the number of performances at the 43-year-old venue has been declining. In 2012 only four performances booked the space. She said the department is concerned that the 2,000-seat space is too small for high-profile acts and too big and costly for smaller performance groups. To revive the space, the department is exploring a proposal from Los Angeles-based nonprofit Levitt Pavilions, which helps fund renovations and operations to outdoor venues. The proposal has drawn ire from the nearby community. Group spokesman Stefan Gosiewski said the community wants the department to reconsider partnering with the nonprofit group Levitt. He said the amphitheater is “something uniquely San Francisco” and a matter of civic pride. He said the Levitt organization would be better off establishing a concert space elsewhere in the city or leaving the name as is. “Obviously branding is more important to them than the community,” he said. He proposed forming a local organization to plan events and promote concerts at the McLaren venue. “As a community we can do what Levitt does,” Gosiewski said. Tom Murphy, who is leading the Save JGA group, wants to promote programming at the park but without changing what he considers a city landmark. Murphy hopes city and Levitt officials will hold talks with residents concerned about the name change. Meanwhile, the group is planning on having a contingent in the city’s Carnaval festival at the end of the month and using social media to spread their message. Levitt Pavilions spokeswoman Vanessa Silberman said the park department is working on collecting community input on the proposal. “We are having exploratory conversations with SF Rec and Park,” Silberman said. She emphasized the organization’s ongoing involvement in the community. As part of the Levitt public-private partnership to provide a venue and offer cultural and arts performances, the group gives about $400,000 of seed money to build or improve a bandshell that usually runs up to $2.5 million. The organization offers 50 free concerts per year and has the venue open to other groups, nonprofits and local performers to use. Part of the proposal at McLaren Park includes putting in lawn seating where the 2,000 seats currently are. The nonprofit also provides ongoing operating support to city officials, Silberman said. Garcia died in Forest Knolls on Aug. 9, 1995 at the age of 53.